Do you love to dance? Do you long to unlock your voice and free your body and let your spirit sing? 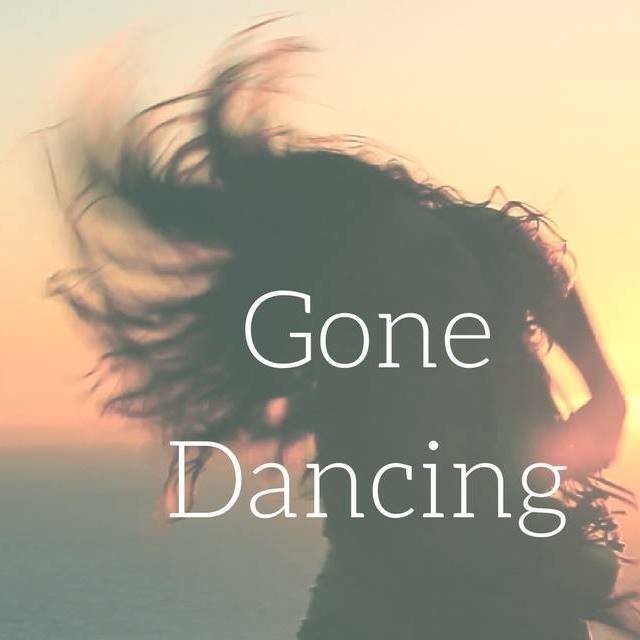 Susie and Glo will be weaving together their passion for dance and song to really inspire your soul to let go and connect with the deep joy of simply being alive. Both with years of experience in facilitation they will guide you to discover the medicine of your own voice and body, and hold space for you to let your creativity flow free. Nestled the incredible jungle we will be immersed in the powerful spirit of Nature, recharging our batteries and drinking in new inspiration. This awakening immersion through sound and movement will re-align your inner landscapes to the true design of your authentic being. Gloria’s dance Rituals are known to be a true expression of the Wild and ecstatic… a place in which we find liberation, joy and unlock new doorways within ourselves. 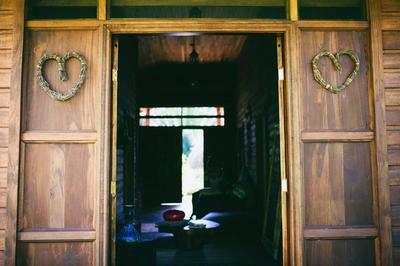 There’s no ‘getting in right’ - we will dissolve all self-judgement and inhibitions that hold us back from being our true self, while still maintaining a deep listening and sensitivity as we co-create a safe and deeply nurturing space together. As well as activating your own soul’s song you will also be serenaded by Susie’s heart songs and original medicine music, and be guided into deep states of rejuvenation through yoga Nidra (the yoga of sleep) and visionary journeying. Come and awaken every cell in your body, dance your prayers and dreams, calling in a new energy into your life, letting go what no longer serves you, and singing ourselves into deep connection with each other and the spirit of nature that we will be surrounded by. With a love for healing through the body, Gloria will also offer daily Yoga Classes… a blend of Hatha, Vinyasa and Yin… to keep a good balance in our nervous system and time for integration. 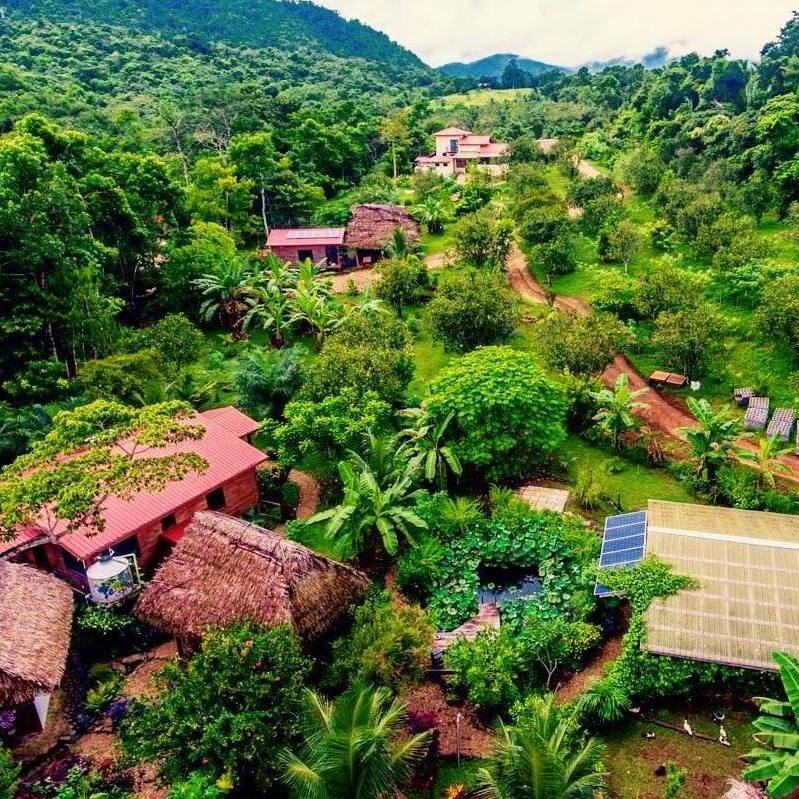 All of this magic will be held by the Sanctuary of Sattva Land, an eco-conscious Retreat Center known by many as “something I’ve never experienced before”. The energy of this Land is medicine in itself, and the perfect place to enter the depths of your own self. This is a unique blend of two powerful women in service to the Healing and Expansion we all desire in this delicate time of our collective story. Gloria has lived on the ecstatic note of life since her young age. Her dynamic, attentive, magnetic and willing character has always directed her to say YES to the spontaneous multitude of life opportunities. Through extensive years of 'searching for something more', she trailed the map of the earth whilst discovering the map of her own body. As a devotee to movement; she has built over twenty-five years of dance experience, from aerobic choreography to ballet and modern contemporary. The rhythms of her well-travelled feet have brought her to the exposure of more liberal dance movements, and it wasn't until the merging of movement and meditation through Gabrielle Roth's 5Rhythms that Gloria truly found what she had been looking for. When she goes to dance, she goes to church. Gloria has also been teaching Yoga since 2013 and has been hosting transformational retreats and workshops focused on the healing and re-awakening of inner pathways. 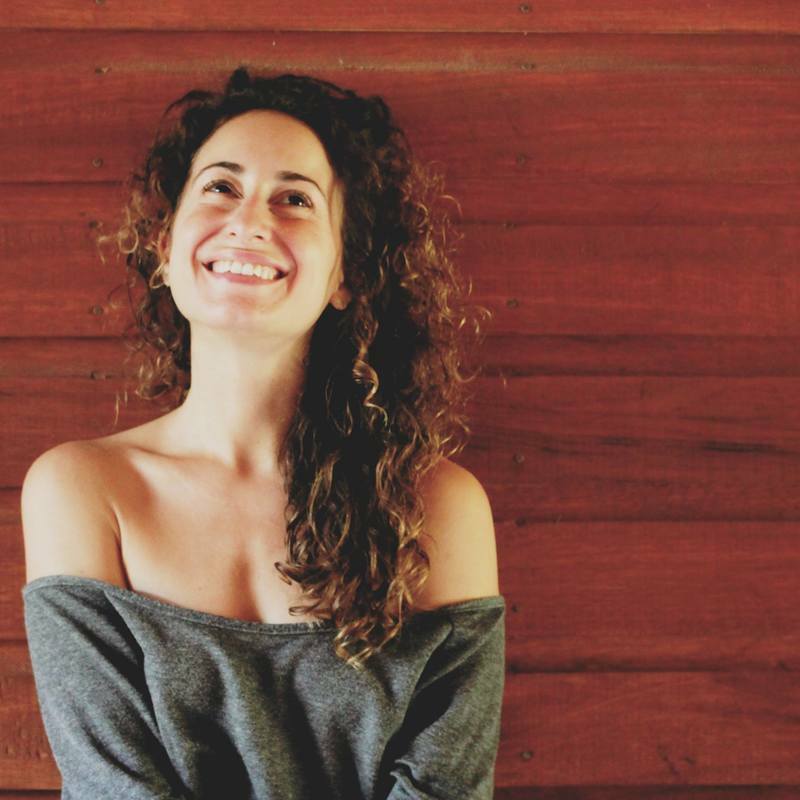 She is the co-founder of Wild Feminine, a Transformational Healing process for Women to reclaim their wildness. Her work as an artist, dancer, facilitator, activist and visionary, perfectly exhibits the wholeness of who she is - wild yet particular, sharp yet subtle. 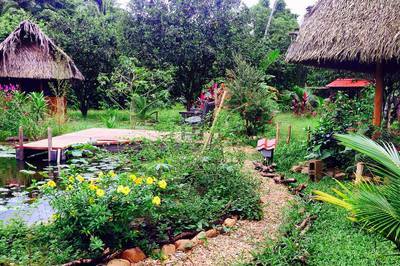 Sattva Land, Hummingbird Highway, Stann Creek, Belize. ​This eco-center is a wild Sanctuary in the lush jungle of the Maya mountains of Belize. Sattva Land is a magical center, in which the sense of time disappears and the magic of the natural surroundings brings a fresh awareness to the mind and body. 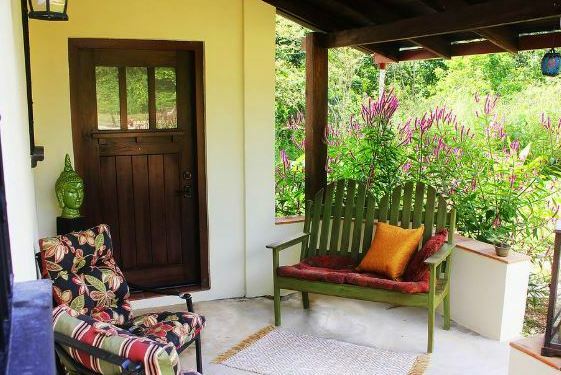 Sattva Land's ashram-style living allows deep immersion to be fully embodied and experienced by offering its retreaters a space to be present with their healing journey. The quiet of its surroundings, together with the intensity of the Jungle, makes Sattva the perfect location to dive into the depths of the heart and soul. 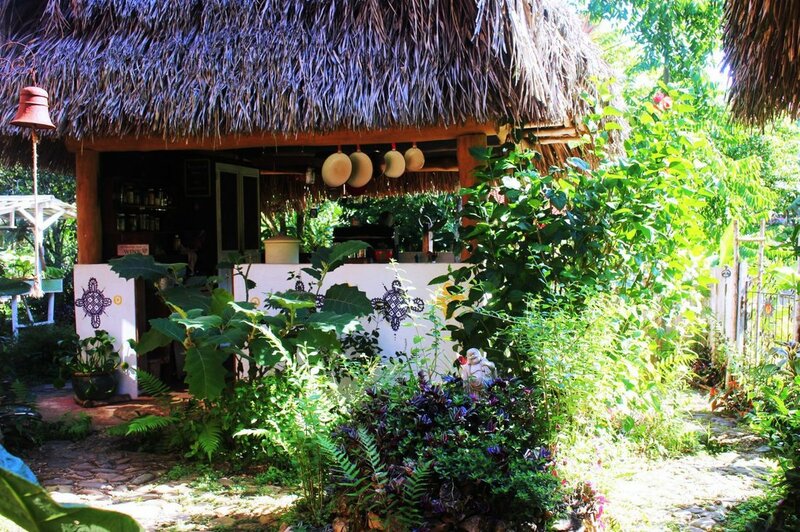 The eco-chic design of this beautiful venue is a unique blend of alternative design, detailed Italian touches ​​and bohemian flair, making Sattva a comfortable and fully equipped retreat space in the middle of the Jungle. 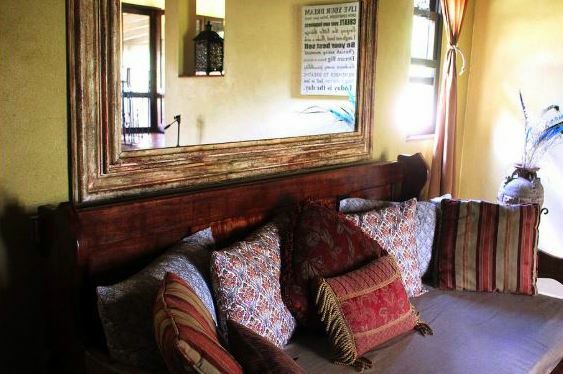 There are 3 tiers of shared accommodation (for both individuals in separate beds and a couple in a double bed) and the price of the retreat depends on which tier you choose. 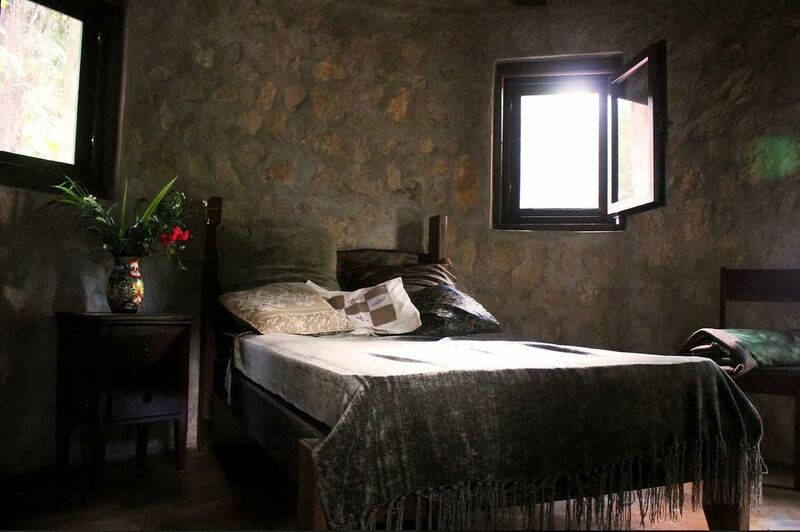 ​Beautiful shared rooms with two single beds. These facilities share an outdoor shower house and Vietnamese style composting toilets. 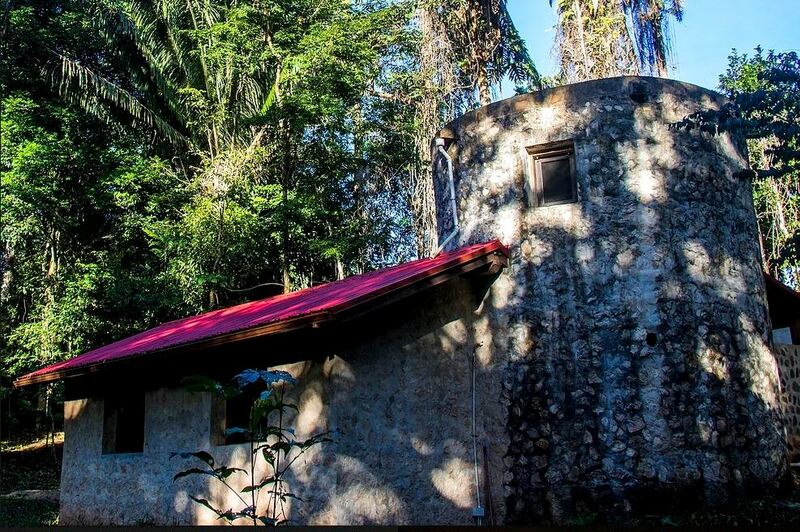 ​A castle in the middle of the Jungle. 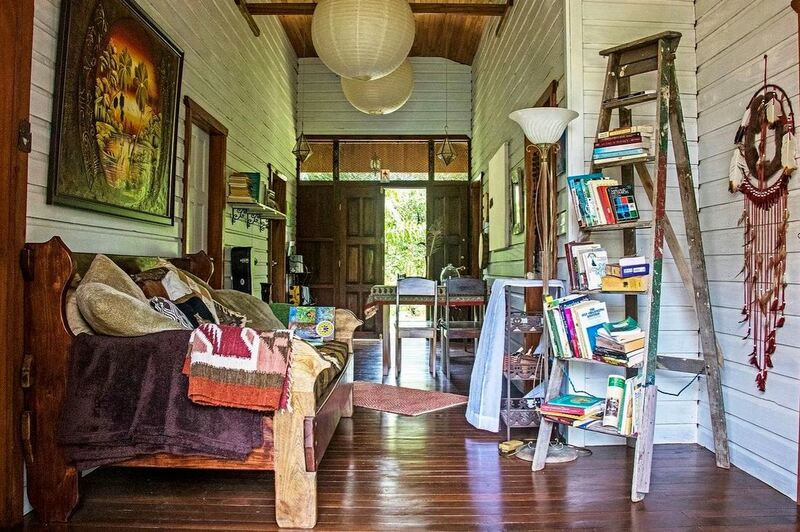 Shared accommodation, four single beds in an open space-style home. Three beds in the lower part of the house and one bed upstairs. 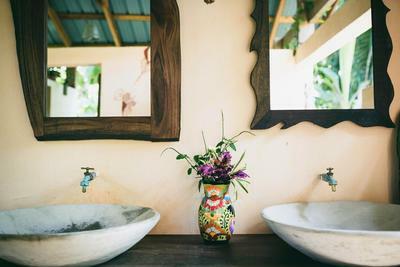 Shared outdoor bathrooms. Eco-deluxe accommodation. 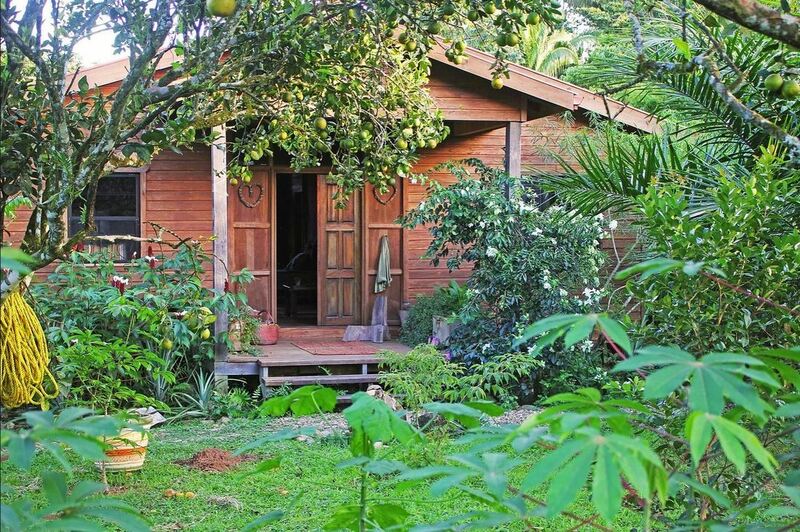 Beautiful and spacious, two cabins with two single beds and one cabin with queen-size bed. Each cabin has private indoor shower and bathroom. Spaces are limited on this retreat, so early booking advised. 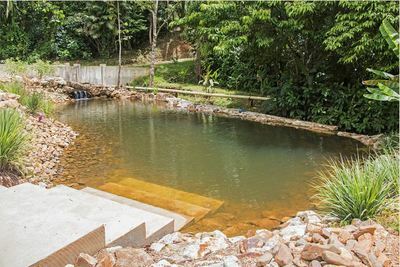 The nearest international airport is Philip S. W. Goldson International Airport (BZE) near the city of Belize, which is approximately 2 hours drive from the retreat centre. Options from there are to take a small plane to Dangriga ($160 USD return) or a shuttle bus which is $30 USD one way, $25 USD for 6 passengers and more, $20 USD for 10 passengers and more. ​We will do our best to help organise shuttle transfers from the airport to the retreat centre for those of you flying in and will contact you closer to the time for your flight details.